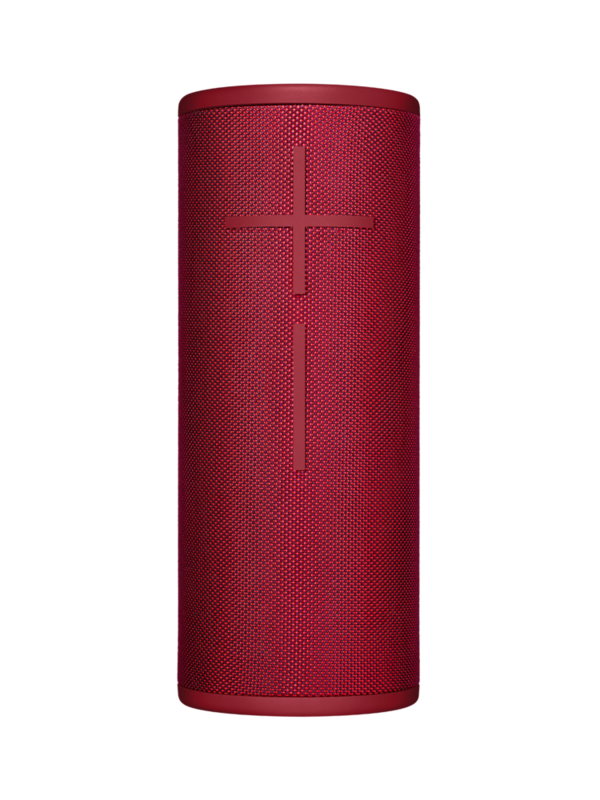 On the outside, Ultimate Ears has given both speakers a mild refresh with new two-tone fabric options and even larger crucifix-shaped buttons, but the basic design is still signature UE. There's a new 'Magic Button' on the top, which the press release says "[gets] you to your music faster with just one touch." In other words, you can finally play and pause your music from the speaker itself. The power button has been relocated closer to the edge. 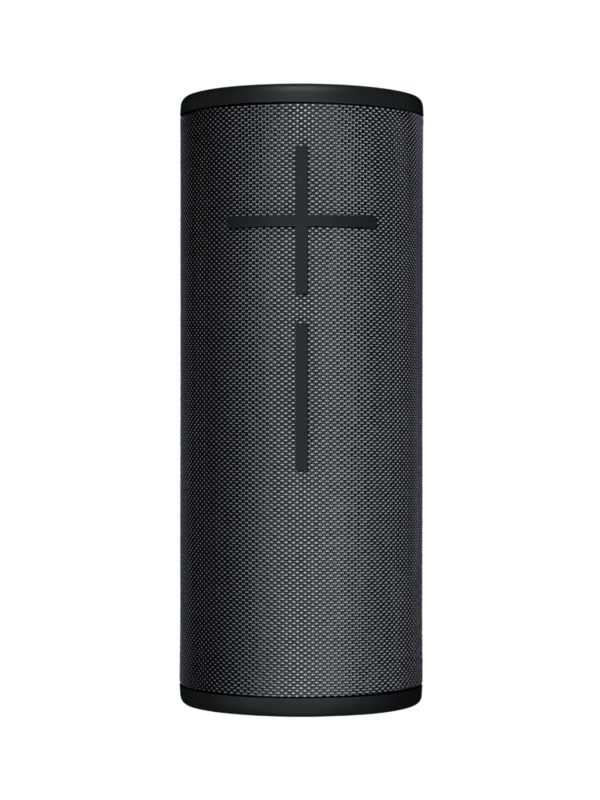 Interestingly enough, there isn't much said about the sound quality, which is obviously an important consideration for a speaker. 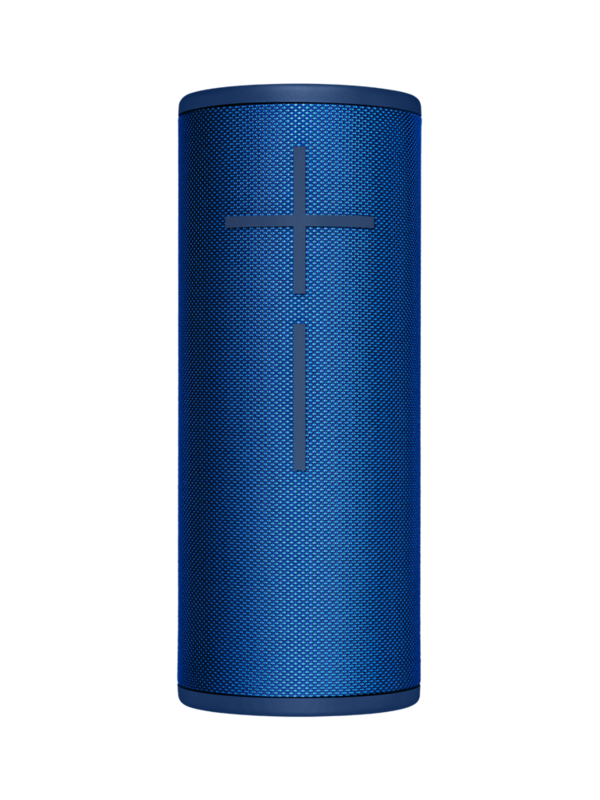 The only thing said is that the MEGABOOM 3 has deeper bass and better clarity over the original MEGABOOM (there was never a MEGABOOM 2). 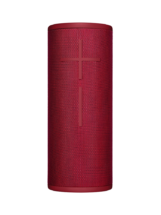 However, the MEGABOOM 3 is still rated at the same 90dBA as the first MEGABOOM, and the MEGABLAST is still the loudest. We'll be sure to test all three against each other to see what's up. Both speakers support the POWER UP pogo-pin dock, which was introduced with the BLASTs. Unfortunately, it still costs $40 extra, but it does make charging a lot more convenient. They're also IP67-certified, which means that dust resistance has been added, and UE says that they can float thanks to an air pocket - something the BLASTs can't do. 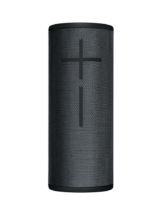 The companion app has been updated, and the BOOM 3s retain the ability to pair up to 150 speakers at once - another thing that the BLASTs can't do. 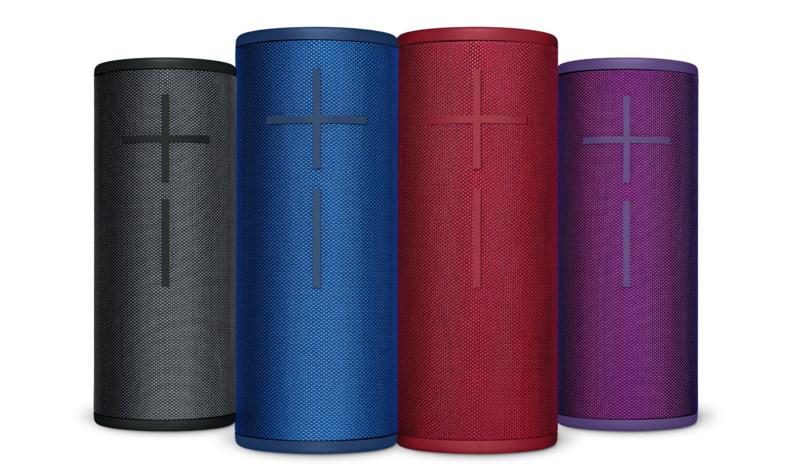 The BOOM 3 will retail for $149.99, and the MEGABOOM 3 for $199.99. They're expected to hit the US and select countries in Europe and Asia sometime in September. Color options will include Night (black), Sunset (red), Lagoon (blue), and Ultraviolet (purple). 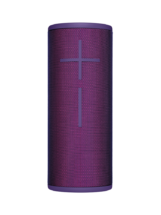 LAUSANNE, Switzerland & NEWARK, Calif.--(BUSINESS WIRE)--Your favorite, award-winning Ultimate Ears speaker just got better with the next generation Ultimate Ears BOOM 3 and MEGABOOM 3. These portable, waterproof BluetoothⓇ speakers have been redesigned with stunning two-toned, high performance fabric, engineered for applications like motorcycle jackets and fire equipment. 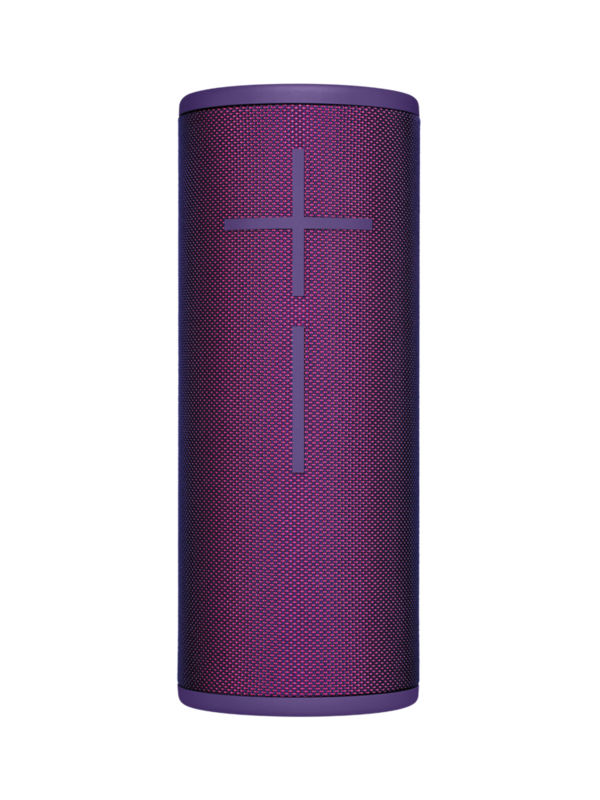 Also new to BOOM 3 and MEGABOOM 3 is a Magic Button on top of the speaker for convenient music control. Each speaker has carefully balanced audio and 360-degree sound that lets you hear every note just as the artist intended. 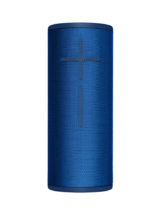 MEGABOOM 3 also provides deeper bass and improved clarity over the original MEGABOOM. Whether at a desert festival or a pool party, you’ll stand out with an iridescent speaker that makes music even more portable, durable and immersive.